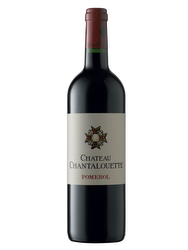 Its dark ruby color offers a fresh nose with red fruit aromas, bigarreau and peony. 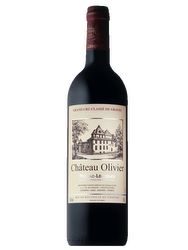 Taste wise, this wine has a round character, that is frank and with a nervous finish of tannins that blend. 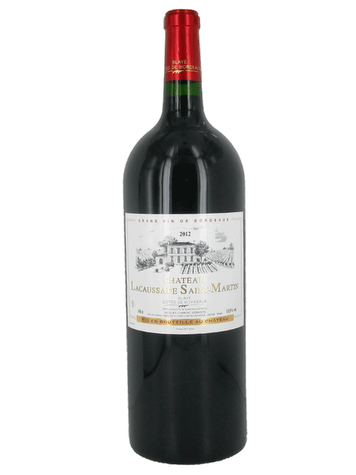 The Château Saint-Martin-Lacaussade goes back to the nineteenth century. 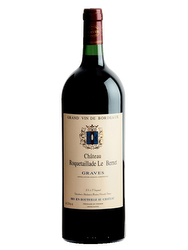 Bought in early 1990 by Jacques Chardat, the vineyard of the appellation First-Cote de Blaye has continued to grow since. Terroir: Located on the right bank of the Gironde, the vineyard lies on clay-limestone soils. Viticulture: The care given to viticulture is to produce grapes of great maturity. 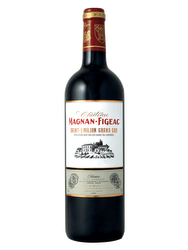 Vinification: The vinification is assured and controlled by the oenologist Eric Delacroix while farmed 6 months in oak barrels.